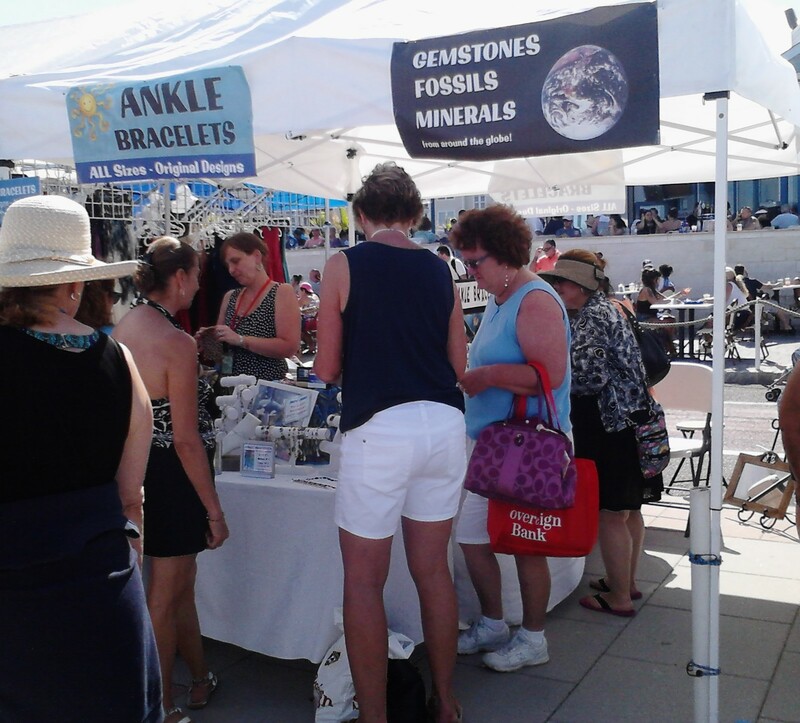 Specializing in Ankle Bracelets, unique designs and custom fit for our customers, all sizes, from the youngest girl to the plus sized woman. 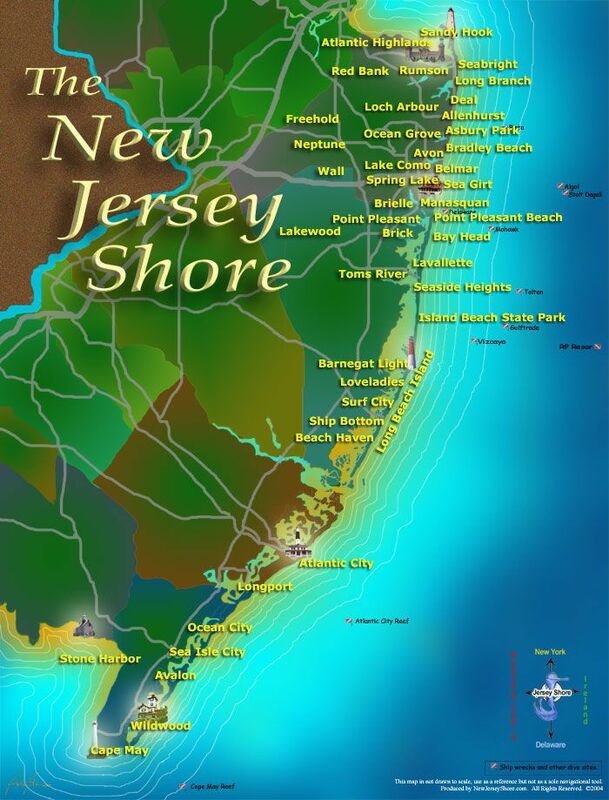 We LOVE N.J. We have a little bit of everything here, including attitude....but best of all, we have great beaches. 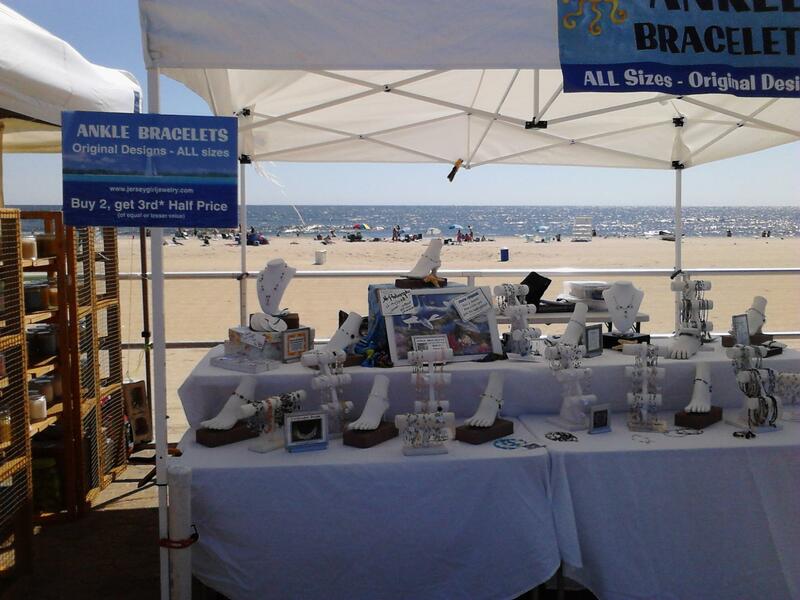 From Long Branch to Cape May, we participate in many summer Craft Shows and Festivals, hope to see you there!